Mark Wyman Construction builds decks, fences, and outdoor structures. We provide free estimates, fast & friendly service, better craftsmanship, & lower prices. Click on each image below to see a gallery of our work. Call 503.730.6265 or email to schedule a quote today. 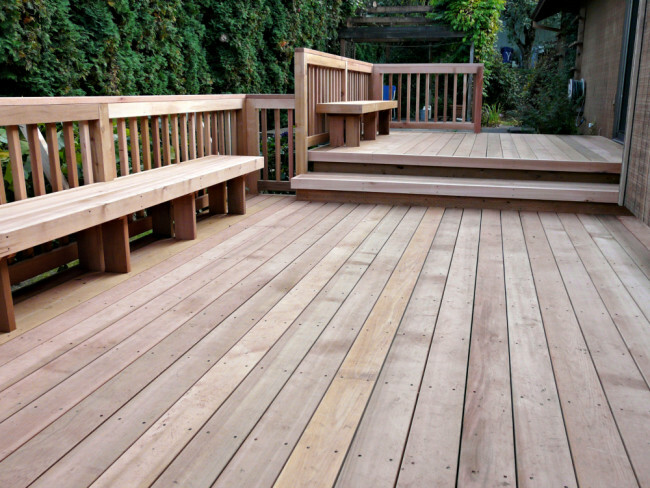 We build custom decks that enhance your home. 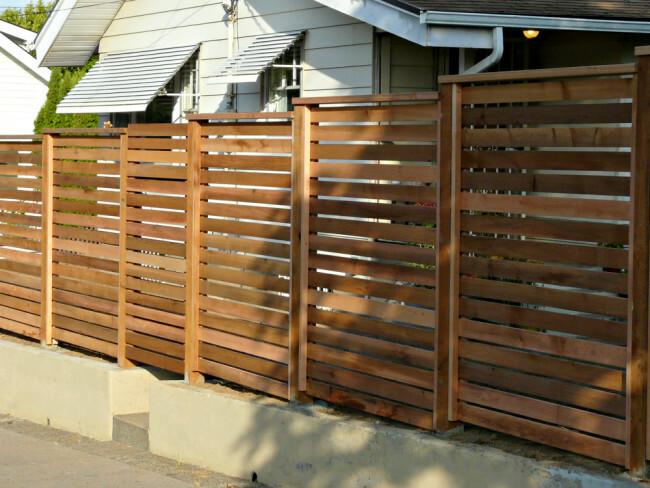 We build custom fences for utility, privacy & decoration – or all three. 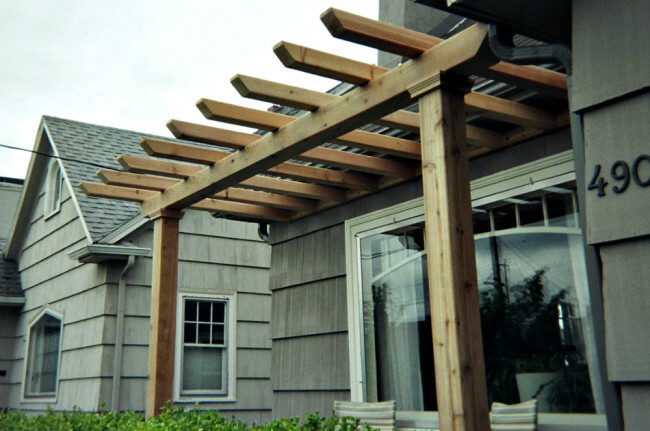 We build all sorts of custom outdoor structures & furniture – including planter boxes, pergolas, seating areas, & sheds.